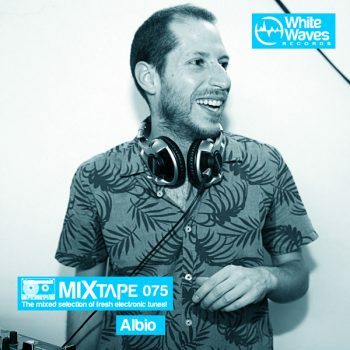 The brand new series of White Waves Records Mixtape continues! Every month, one-hour of fresh electronic music mixed by a WWR artist. This month a very nice selection made by Albio. An amazing funky backbone, vocals and very pleasant grooves, this is really an hour of happiness.